It’s raining offers across motorcycle brands in India. While we’ve been seeing massive discounts on superbikes, we just stumbled upon something really spectacular. Honda is offering something very attractive with their entry-level fully-faired motorcycle twins, CBR 150R and CBR 250R. Automobile blog Rushlane reports that Honda dealerships are now offering the Navi free with the CBR 150R and CBR 250R. It is a very attractive offer as the Navi comes with an ex-showroom price tag Rs. 39,500 in Delhi. The Activa based moto-scooter can be fun to ride inside the city limits, and it looks very funky too. The offer is only valid till 31st March 2017, which is tomorrow or till the BS III stocks last. 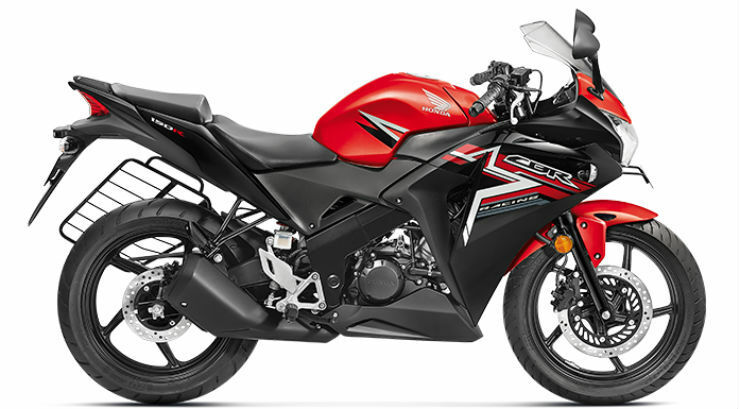 The CBR 150R is the most affordable fully faired motorcycle from Honda. It gets powered by a 148cc liquid-cooled engine that generates a maximum of 18.28 BHP of maximum power at 10,500 rpm and 12.66 Nm at 8,500 rpm. The CBR 250R is powered by a 249.6cc liquid-cooled engine that generates a maximum of 26.15 BHP at 8,500 rpm and 22.9 Nm at 7,000 rpm. Honda is also said to bring in all-new CBR 300 to replace the ageing model in the Indian market. After Supreme Court’s ban on the sale and registration of the BS III vehicles in India from April 1, manufacturers and dealerships are rushing to clear the stock. Dealers across the country are on a fire sale of sorts, and are disposing BS III inventory at rock-bottom prices. CarToq independently confirmed the CBR-Navi dealer-level offer at two Honda dealerships – Malwa Honda in Delh and MyWings Honda at Pune. Both dealerships were willing to offer the Navi free with the Honda CBR 150R and 250R motorcycles. And how much will you save? You will save an enormous amount. According to ex-showroom, Delhi prices, Honda Navi in base variant costs Rs. 39,500. The CBR 150R is priced at Rs. 1,24,000. If you buy then separately, the total cost will be around Rs. 1,63,500 plus road tax. Now, Honda is also offering Rs. 22,000 cashback but we do not know if it can be clubbed with the free offer, but the total cost without the cashback offer will stand at Rs. 1,24,000 plus registration charges. The CBR 250R starts at Rs. 1,63,000, which is the non-ABS version. Again, with the ex-showroom price and the registration price, you will be able to take Honda Navi home with the CBR 250R. Honda is offering Rs. 13,500 discount across its scooter range and Rs. 18,500 discount across its motorcycle range except for the variants of the CBR. A few dealerships across India is offering the Honda Navi at a flat on-road price of Rs. 25,000 only. 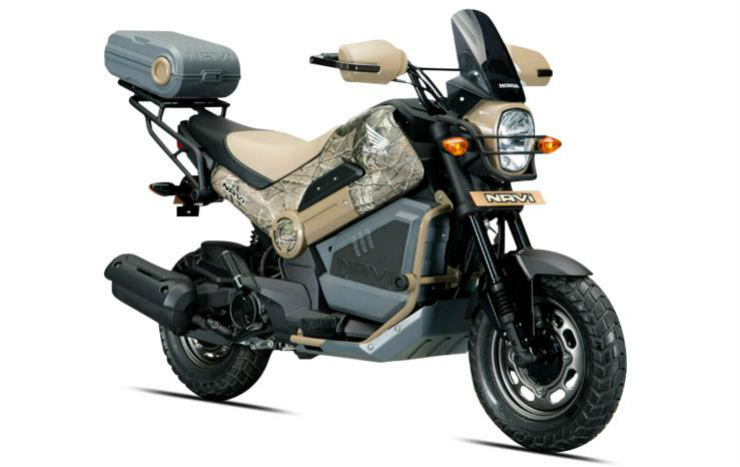 Hero MotoCorp is offering Rs. 12,500 discount on Maestro Edge, Duet, Super Splendor and Glamour. Yesterday we reported that Ducati and Kawasaki are also offering huge discounts on its range in India.